"The Inpathy Bulletin is a behavioral health and wellness blog. We’re always interested in stories about: Behavioral and mental health issues and advice, Personal stories of dealing with behavioral and mental health issues, Wellness tips and relationship advice, Telehealth, telebehavioral health and telemedicine, Campaigns, nonprofits and organizations committed to helping everyone live a healthier life"
Payment Info: Paid Opportunities Available - "Each month, writers receive a budget of our editorial content. 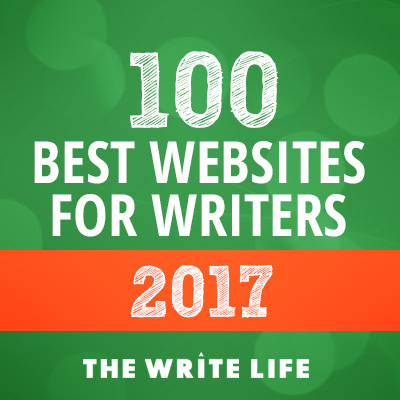 Writers can select the article(s) they’d like to write and if it’s available, they’ll receive a due-date from the editor." 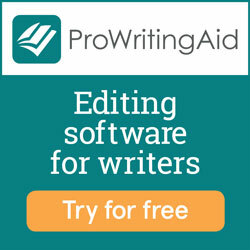 Accepts International Submissions - "Writers must be based in the U.S. to receive compensation. However, writers from any country are welcome to apply to join the Writers’ Circle."